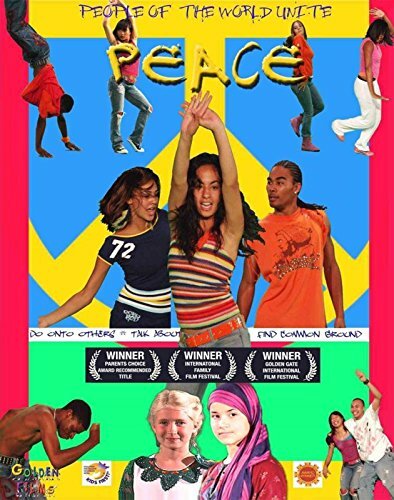 The first film that teaches youth how to resolve conflict in their own lives as well as promotes World Peace. These are the thoughts of hundreds of kids from all over the world, from different ethnic and religious backgrounds ,sharing how they think we can get to peace. People of the World Unite - The Wheel of Peace.